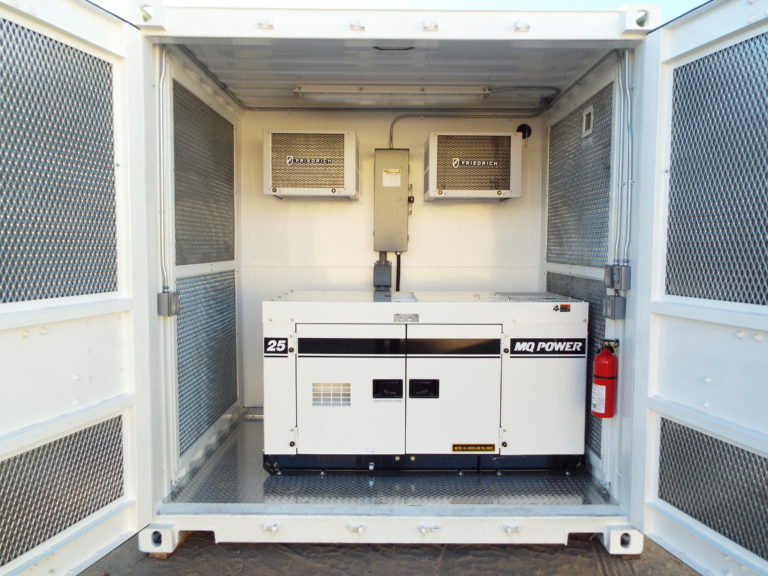 Maloy Mobile Storage Inc. (MMS), a small, woman-owned business that manufactures, modifies, sells, and leases ISO Shipping Containers. 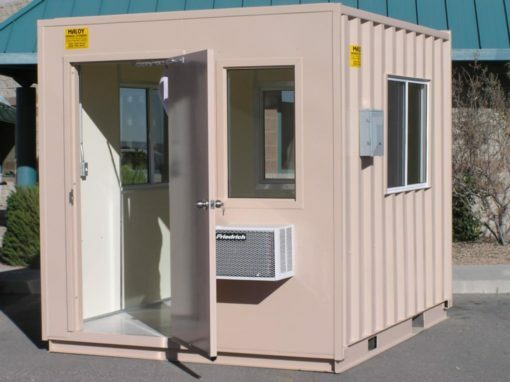 Maloy Mobile Storage excels in modifications and manufacturing of containers from a basic door installation to complex high tech enclosures, office and portable laboratories. We work closely with customers analyzing their needs, design solutions fulfilling those needs, and then complete their project in our 18,000 square facility located in Albuquerque, New Mexico. Manufacturing of any project will be in compliance with the specifications work order and timeline supplied by our customer. 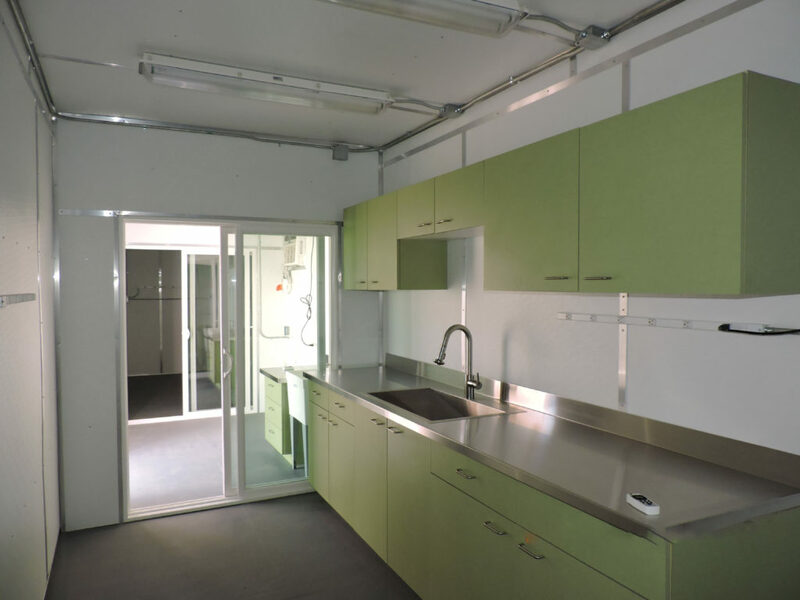 The mechanical and electrical design will be carried out as requested in the statement of work provided. Mechanical and electrical installations will be maintained in-house when possible. All surface preparation and finishing will be accomplished in-house. Participate in the development of test plans and procedures. Make sure personnel are properly trained and qualified. Initiate and coordinate on engineering change notices. Coordinate testing efforts with customer interface. Accurately implement test procedures and record data. Verify integrity of data with customer interface. Ensure all safety precautions during testing are followed. The Project Manager will be the point of contact. Site visits by customer personnel will be encouraged. Welding certificates are specific to the type of material being welded, type of gas, wire, equipment used and position of welds. Maloy Mobile Storage’s certified welders can obtain any additional required welding certifications for any type project manufactured at our facility. Maloy Mobile Storage considers the workplace and personnel safety critical to the success of all projects. The success of a project is a direct result of our personnel and our customer personnel working together to ensure completion without an occurrence or incident of injury. 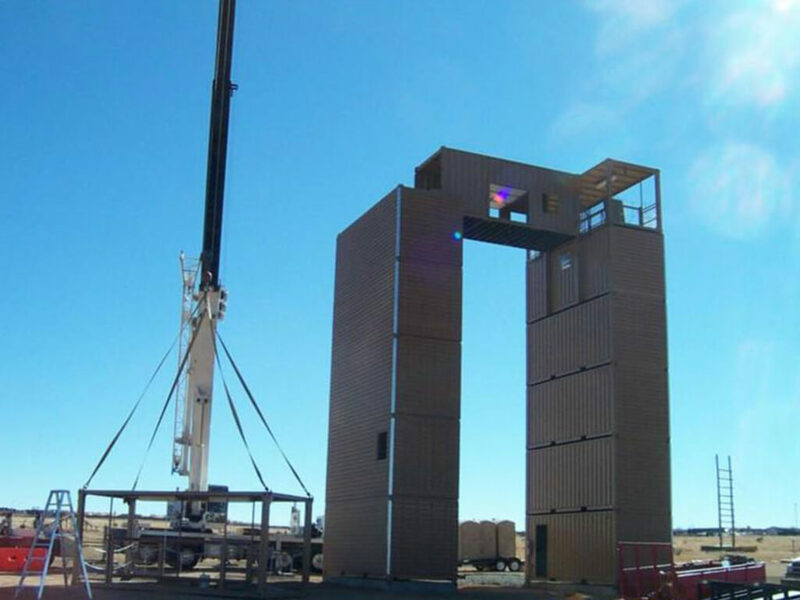 Maloy Mobile Storage maintains that a high level of safety can be achieved by a thorough understanding and implementation of the requirements set forth in completing the project. 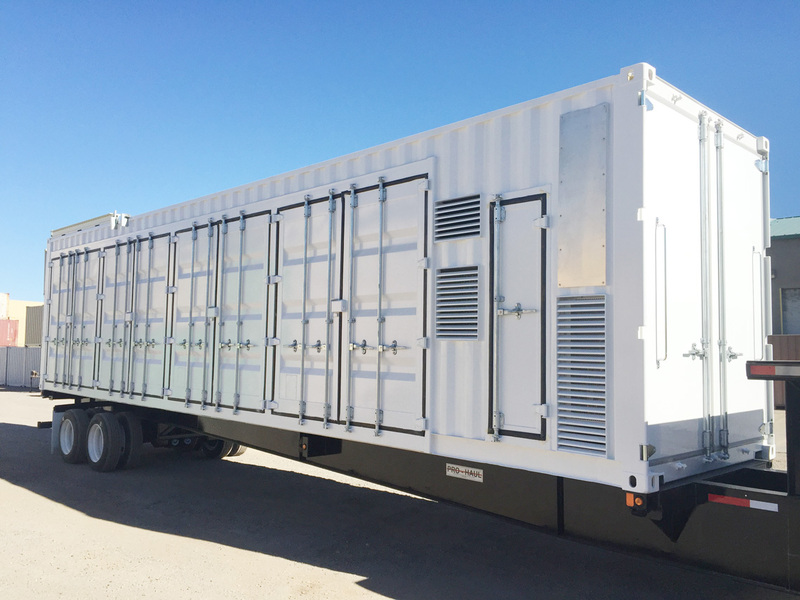 Maloy Mobile Storage has the capabilities and expertise to ensure your project to be completed with the attention to detail you expect. We have an amazing team. Please visit our facility located at 535 Comanche Rd NE Albuquerque, NM and speak with a team member to begin your project. CHECK OUT OUR Showcase AND LET US KNOW WHAT WE CAN DO FOR YOU!